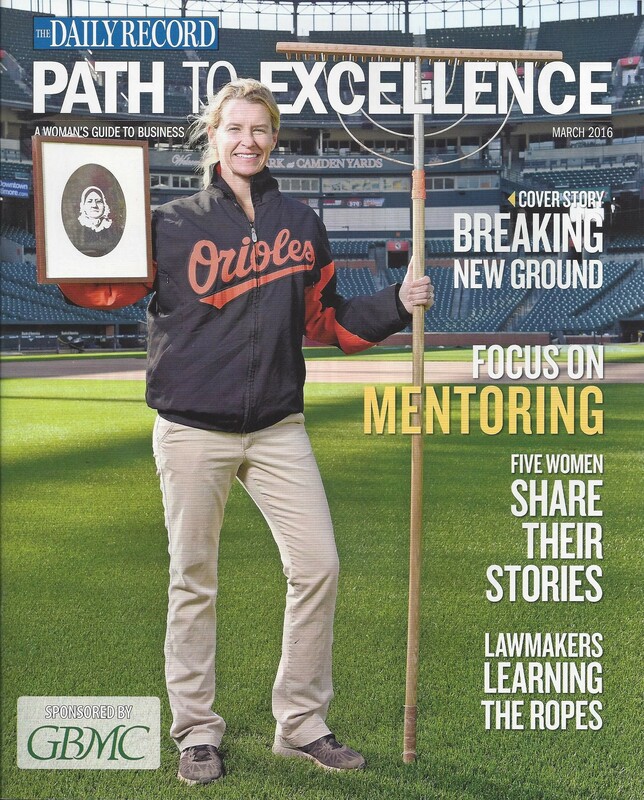 Congratulations to Head Orioles groundskeeper and 2016 Mary Pickersgill Award winner, Nicole McFadyen! “The no-nonsense head groundskeeper at Oriole Park spends 12 to 14 hours at the park on game days. 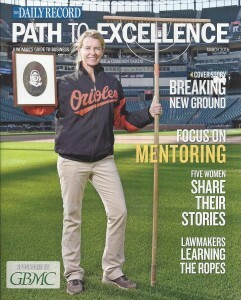 She was only the second woman head groundskeeper ever on a Major League team and is still one of only two currently in the league.